We are specialists in the transportation of fragile goods and know how to handle and safely transport delicate and sensitive equipment. A-B 24/7 Event Transport fleet includes Event trucks (various capacities) and Event Vans, (including Lutons). All our vehicles are fully equipped with blankets, straps and loading ramp/tail lift. Our fleet is regularly maintained and we ensure interiors are kept clean. 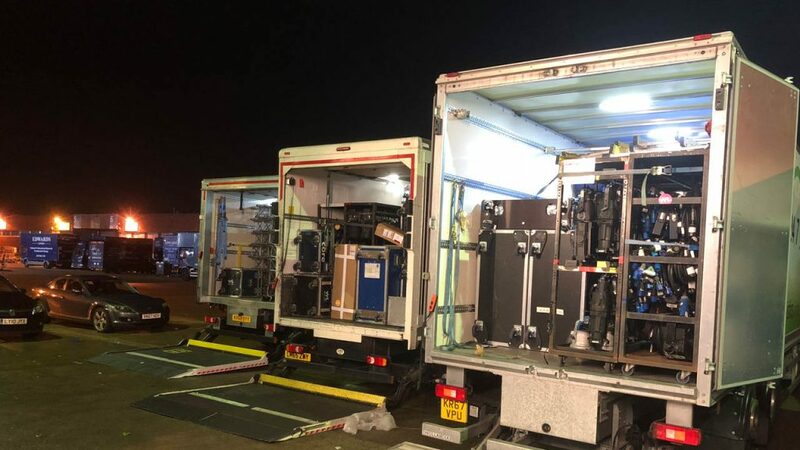 We offer on-site secure overnight storage facilities should flight cases or equipment need to be held before returning the next day. 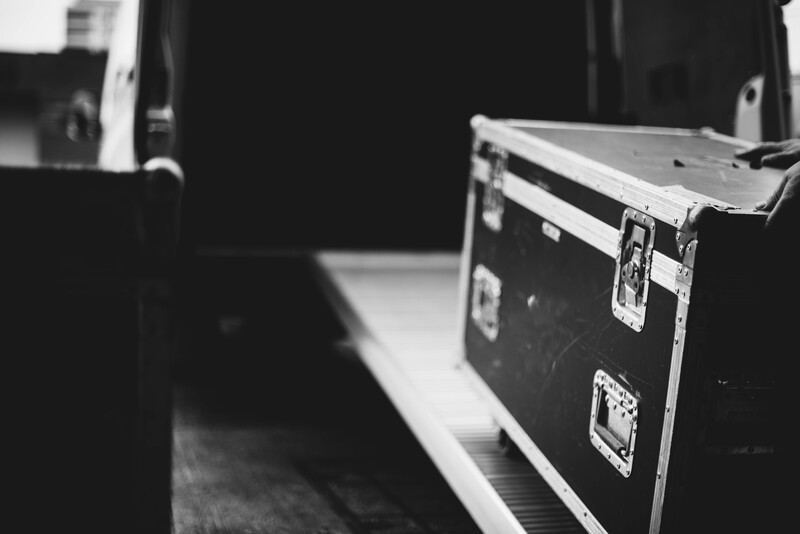 We have a range of contacts and clients who supply various equipment and services to the music industry. Everything from lighting to blackout curtains – speak to us about any additional requirements you have.